IPM's team of individuals are specialists in their field with unrivalled levels of experience gained from working on some of the most complex projects in New Zealand. David is the Managing Director and a Project Director; he founded IPM in 2002. 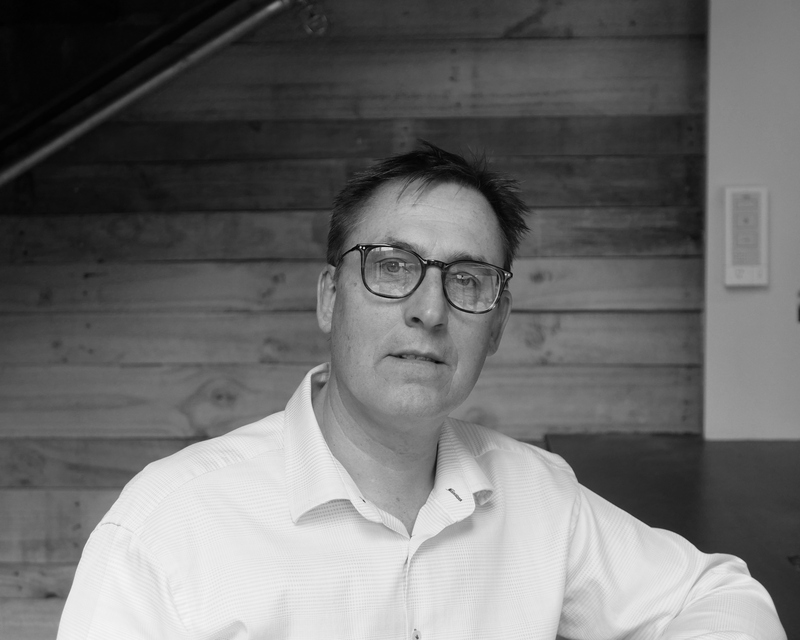 He has over 35 years’ experience in all aspects of property feasibility and development, covering commercial, retail, medical, infrastructure and large-scale residential projects. He’s managed multi-developments for clients, including large shopping malls with multiple tenancy fit-outs, feasibility planning, and resource consenting for retail and residential developments. David recently led the team in the successful land acquisition and resource consent achievement for a 3333 sqm mixed-use site. David built his credible reputation on strong leadership and his expertise. He demonstrates clear direction, has confidence in his ability and gets jobs done. David is competitive by nature, and takes his satisfaction from making a difference and getting clients what they need. David has played petanque for NZ in the World Championships, and enjoys a nice drop of wine. 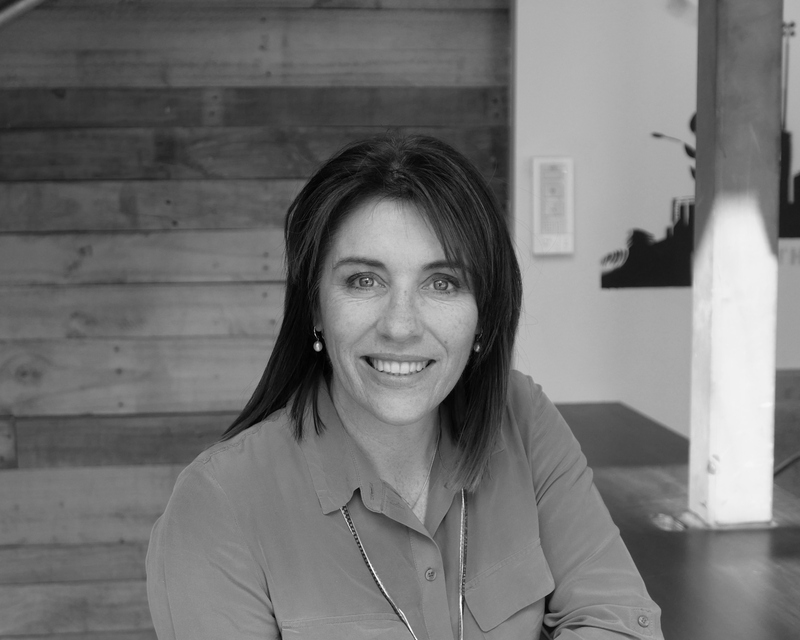 Joanne is a Director at IPM, and a Senior Project Manager. With a nursing background, she’s also the Technical Director of healthcare projects. For 10 years, she specialised in nursing, clinical and operational management and later project management. She was also the founding director of a management consultancy that merged with IPM. She thrives on the variety, complexity and challenge of leading project teams, and has seen the successful delivery of more than 50 facility projects with capital values ranging from $2M-$30M. She prides herself on walking away from a project knowing it’s the best fit for purpose facility possible and that she’s made a difference, delivering a great environment for staff and patients. Joanne enjoys running, reading, travel and spending time with family. She’s been at IPM since 2004. Rob is a Senior Associate at IPM. As a Senior Project Manager, he brings a wealth of experience and a fresh set of eyes to our business. 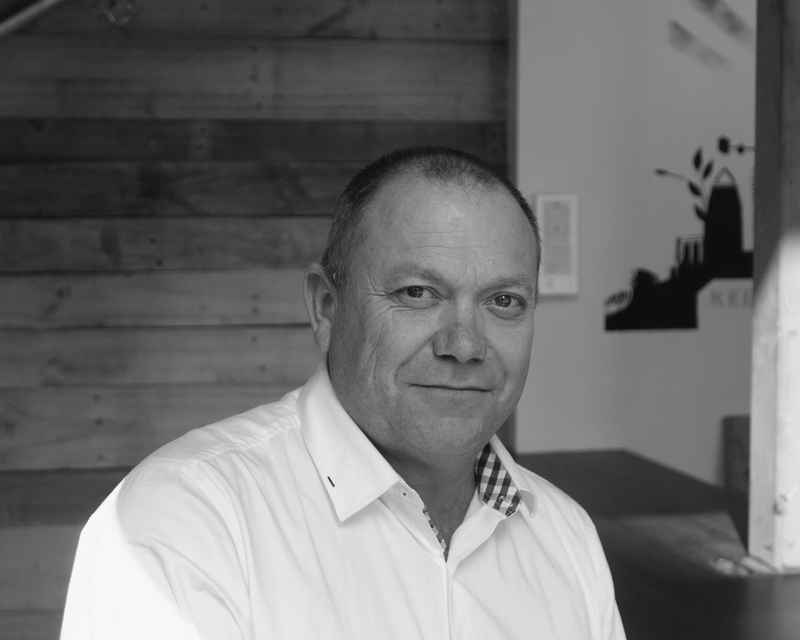 He is a passionate construction manager, with previous senior roles at Countdown and NZ Strong Construction. His leadership ability equals his commercial acumen; he’s experienced in overseeing multiple projects and providing clear guidance for clients. He quickly puts people at ease with genuine communication skills that build trust. Rob is skilled in delivering projects within budget and to a very high standard. It’s what he finds most satisfying. His strength is driving projects forward, and having a proactive impact on project success; he does his due diligence and motivates the teams around him. He thrives on delivering to tight deadlines and maximising the performance of budgets; he does this by being transparent with the highest level of integrity. Rob is a keen motorcycle rider (he has a range of sports bikes and Harley Davidsons) and enjoys cooking and wine. Nothing is impossible. A thorough plan of attack and impeccable service mean things just get done. If you’re looking to partner with people who will truly lead your project and be accountable, call us today. We’ll help you build your future.